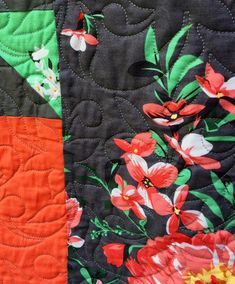 Welcome to the place where I share quilting tips, news and tutorials, plus general stuff about life in the quilting world. Thanks for stopping by! Guess What! There are a few spaces available on my upcoming Quilt Cruise with Quilt Retreat at Sea and Kelly Ann’s Quilting! We are going to party, pineapple style. 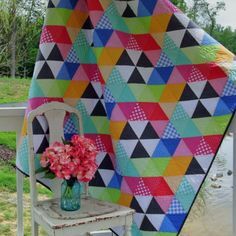 Here is the quilt we will be making, using Project Dovetail fabric from Michael Miller Fabrics. 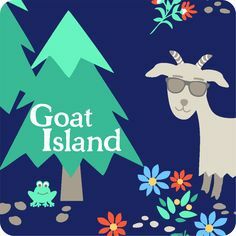 Who’s ready for the vacation of a lifetime? We are cruising June 16-23, 2018 to The Bahamas, St. Thomas and St. Kitts. This cruise includes a behind the scenes tour of Caribelle Batik where we will be dying our own batiks! To read about our previous visit to St. Kitts, click here. For more information on quilt cruising, visit my Quilt Cruise FAQ’s. In addition to class, excursions, great food and fun we have tons of prizes and a scavenger hunt. Join Us!! 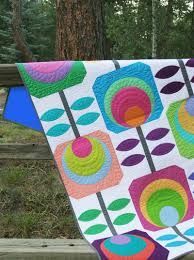 Check out Quilt Retreat at Sea for details. Hope to see you in June! My Hank & Clementine fabric is shipping to stores now! I was lucky enough to work with some amazing makers who have whipped up beautiful projects featuring the prints from the line. The blog hop starts today so follow along! You can click here to see the entire line. I made my project as a table topper. This design comes from my pattern, Exclamation, which I think is a perfect fit with the angular vibe and burst effect. Exclamation uses the Creative Grids 30-Degree Triangle Ruler that I designed. It’s a fun ruler that allows you to easily cut and piece 30-degree triangles in a wide variety of patterns. Look for Batiks Gone Retro, Exclamation and the 30-Degree Triangle Ruler at your local quilt shop. I’m looking forward to seeing all of the Batiks Gone Retro projects during this blog hop. We are also giving away a lot of prizes! 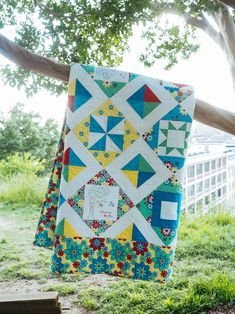 Enter via the Rafflecopter to win great prizes, including an Exclamation pattern from me, fabric, thread and more from several of the designers in the blog hop. Good Luck! Click here to enter by midnight on September 21st. I admit, I wasn’t sure that sugar skulls were my thing… After being asked to design a block for the Fiesta de Azucar Blog Hop, I really got into it and I’ve had a blast making the blocks! If you aren’t familiar with it, Fiesta de Azucar means “sugar party” and a sugar skull block, designed by an industry designer, debuted each week for nine weeks this summer. The Fiesta de Azucar Blog Hop is sponsored by Island Batik and Aurifil Thread. 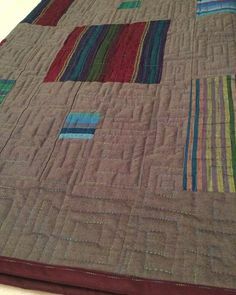 I used the gorgeous rainbow of batiks provided by Island Batik for the applique and 12 wt. thread from Aurifil for the embellishment. 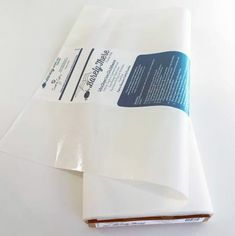 This project is also perfect for my new ultra-sheer, printable fusible web, Barely There. Here is my block, Sewn Up! 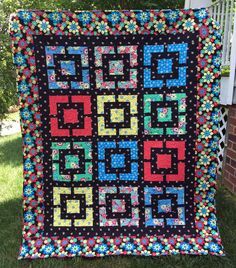 There is still one more block to come from Trish Frankland at Persimon Dreams. Also, setting options will be available September 2nd and September 9th. Join the Fiesta de Azucar 2107 Group on Facebook for all of the details and to see more finished blocks. Although the blog hop is almost over, it’s not too late to jump in a make the blocks! The instructions for each block are $3.00 each in downloadable format. You can find all of the blocks at Craftsy by searching Fiesta de Azucar. Click here to jump directly to my block. My block is also available in my store here. 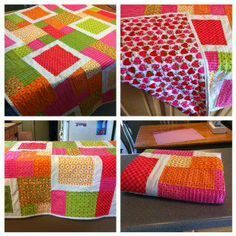 Thank you to Terry at Purple Moose Designs and Tammy at Tamarinis for organizing this fun sew along and to Island Batik and Aurifil for sponsoring!